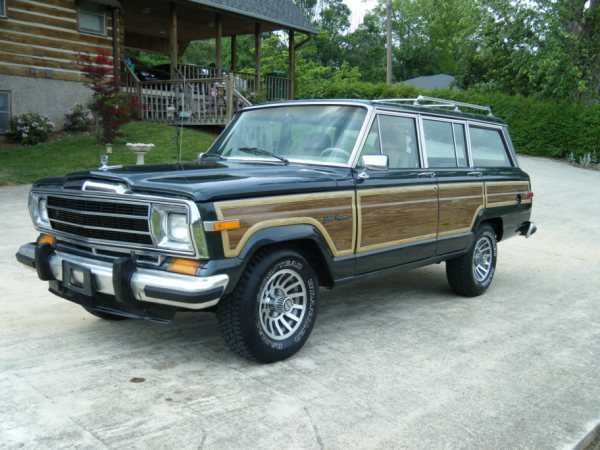 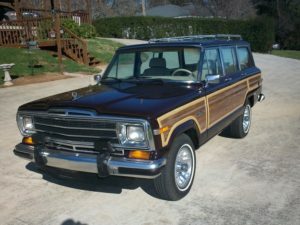 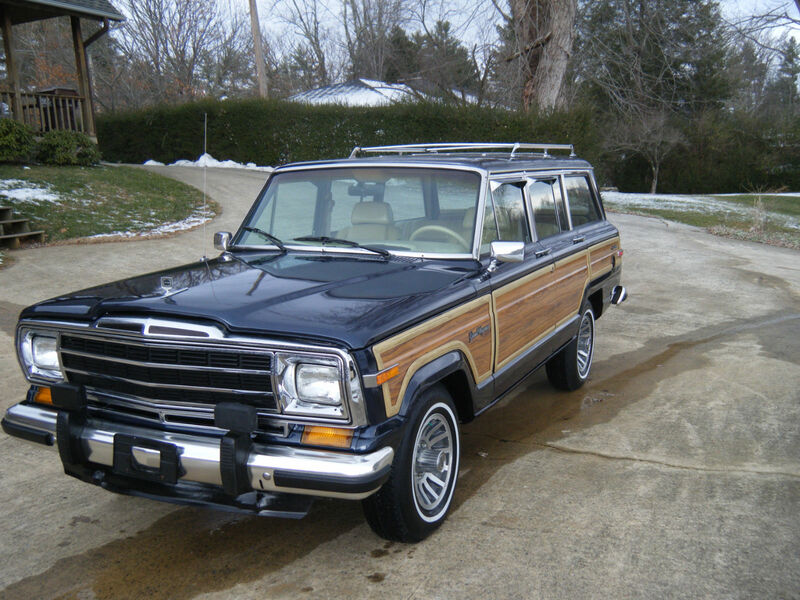 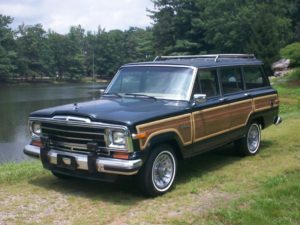 Do you own a Jeep Grand Wagoneer? 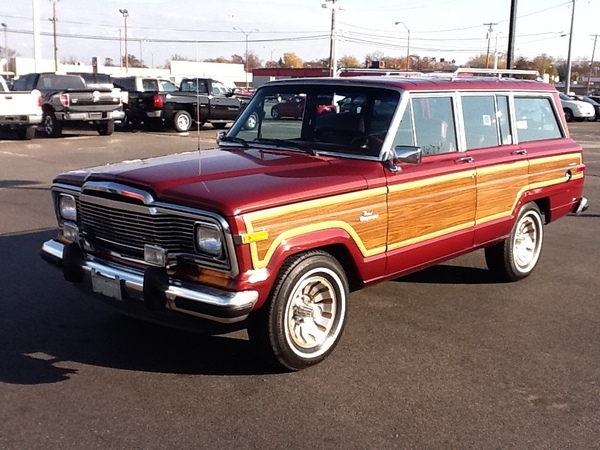 We are a Jeep Grand Wagoneer Restoration Shops. 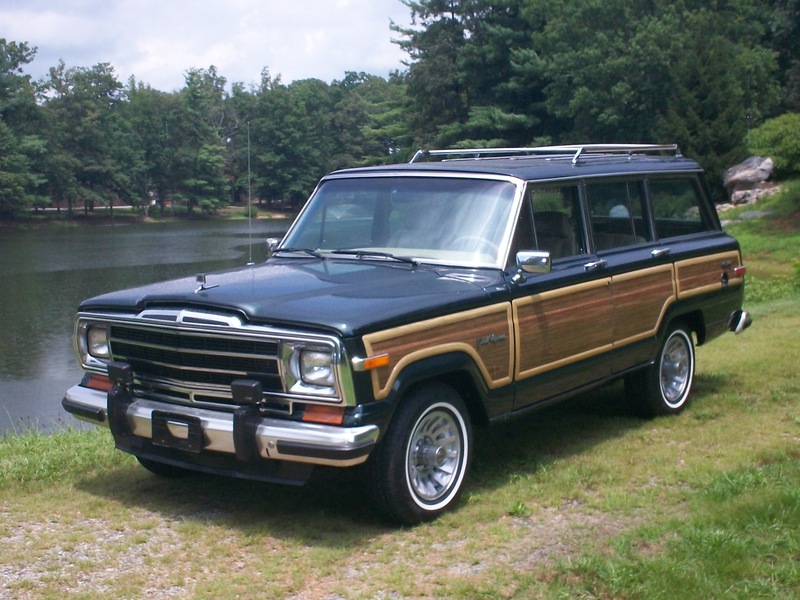 Our primarily focus is 1963-1991 models. 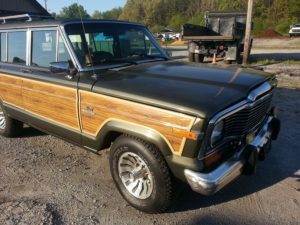 Our Jeep Restoration Shops can restore any year and model Wagoneer of your desire — see how the process works. 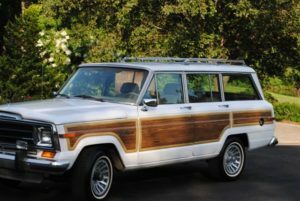 Our garage and service centers are located in the beautiful mountains of Hendersonville, NC and sunny West Palm Beach, FL. 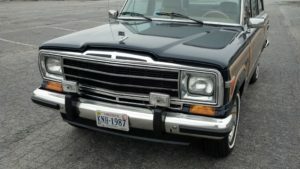 There is over 150 years of auto experience that is put into our restorations. If you are looking for a complete Frame-Off Restoration, give us a call on Pricing. 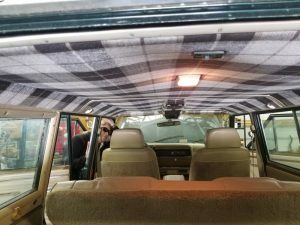 We replace EVERYTHING, from the Interior to every part, nuts and bolts, etc. When it’s finished, it will be like a new Wagoneer that just came off the assembly line! 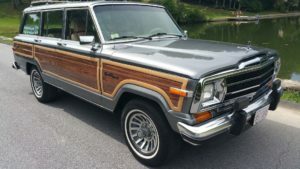 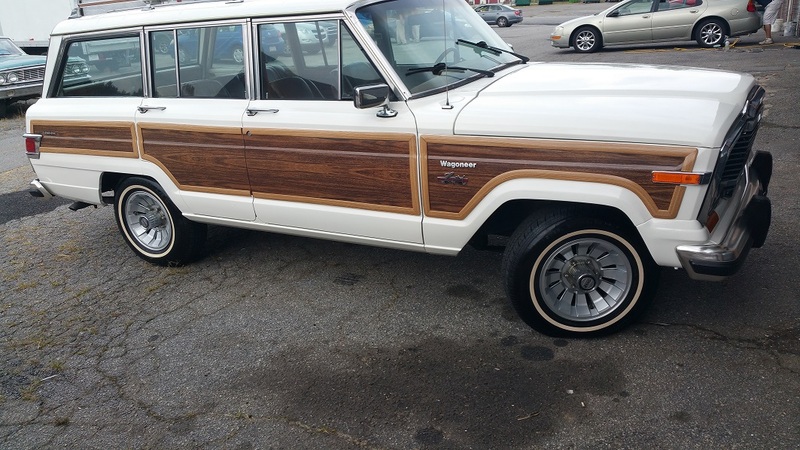 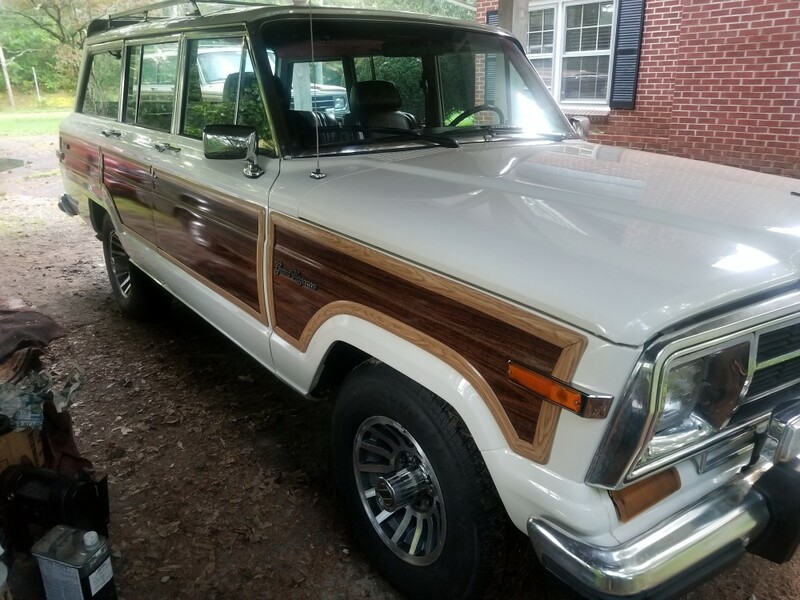 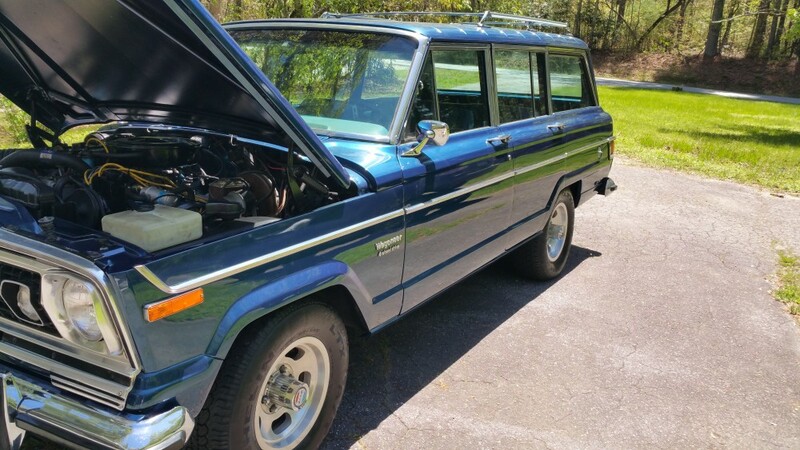 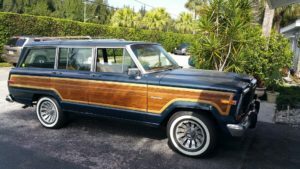 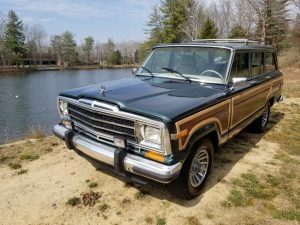 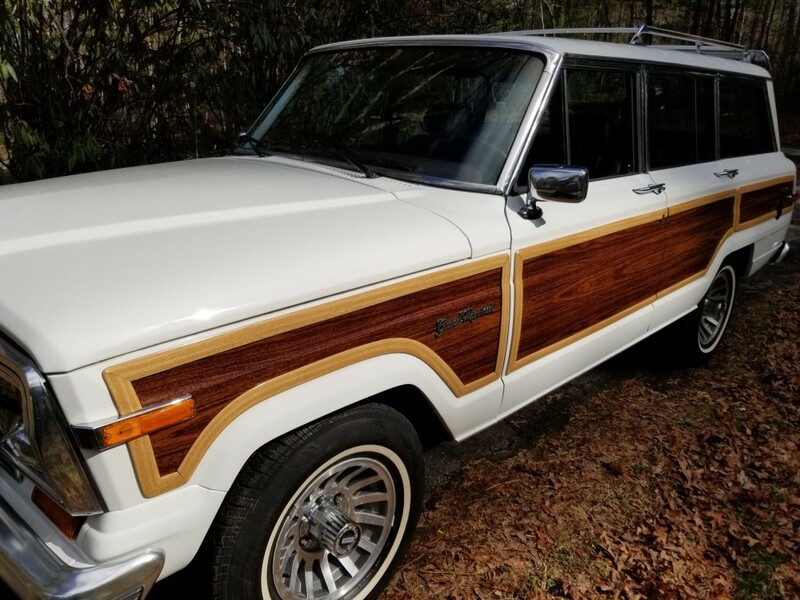 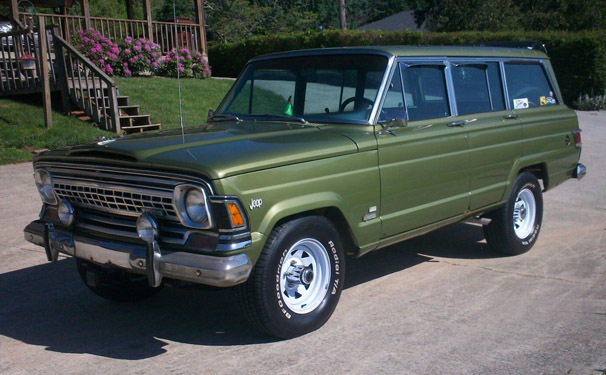 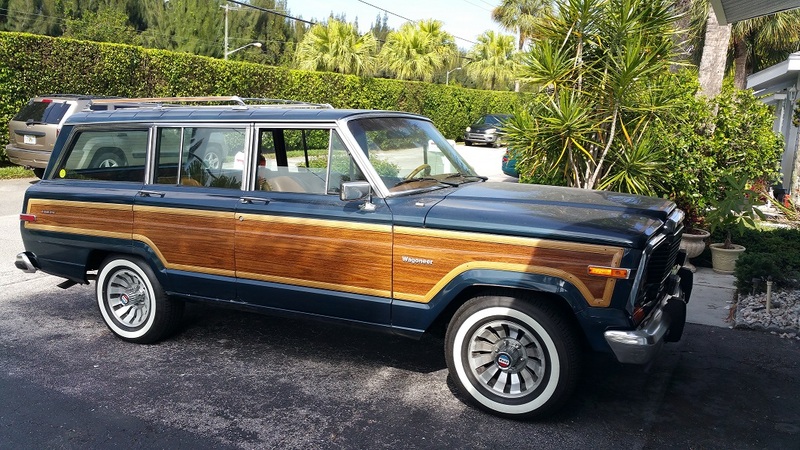 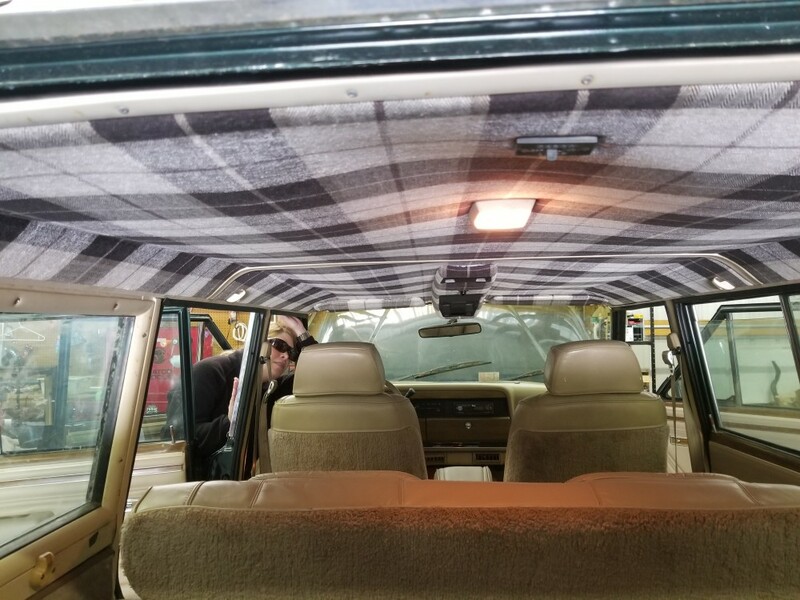 If you are looking to buy a Jeep Grand Wagoneer, please send us an email at philswagoneers@themotormasters.com or give us a call at 561-318-0968. 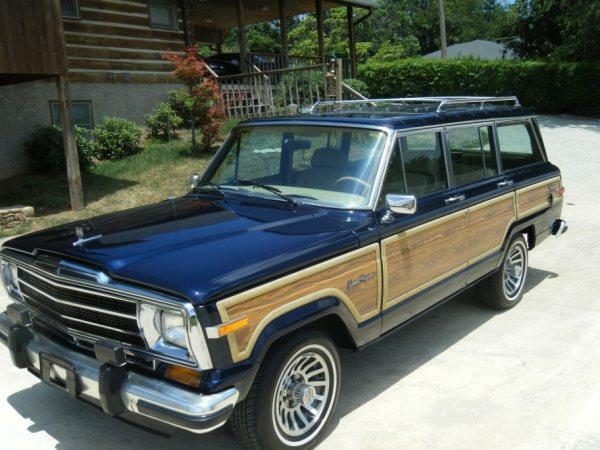 Let us know what Color (Exterior and Interior Colors), Year, and Price Range you are looking for. 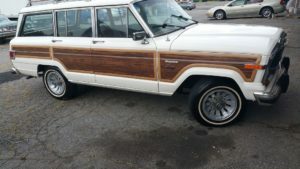 We may be able to locate one through our Customer Base. If not, we will find and restore one for you. 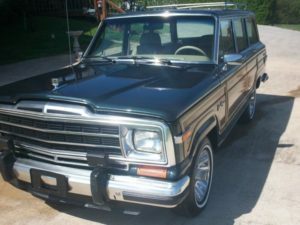 We also buy Wagoneers from Private Sellers and Dealers. As previously said, we focus on models produced from 1987-1991, as they are the most desired. 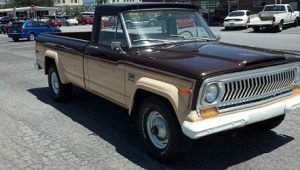 But fell free to Contact Us with Older Models. If you have a particular Year and Model of interest, we would be happy to discuss it with you. 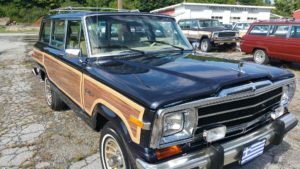 They must be RUST FREE (minimal surface rust is OK), mileage must not exceed 150,000 unless it has a brand new or completely rebuilt engine. 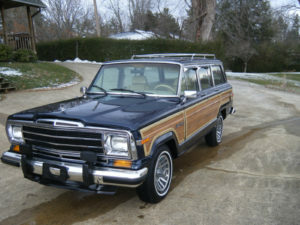 Feel free to Contact Us ANYTIME if you have a Wagoneer for sale. 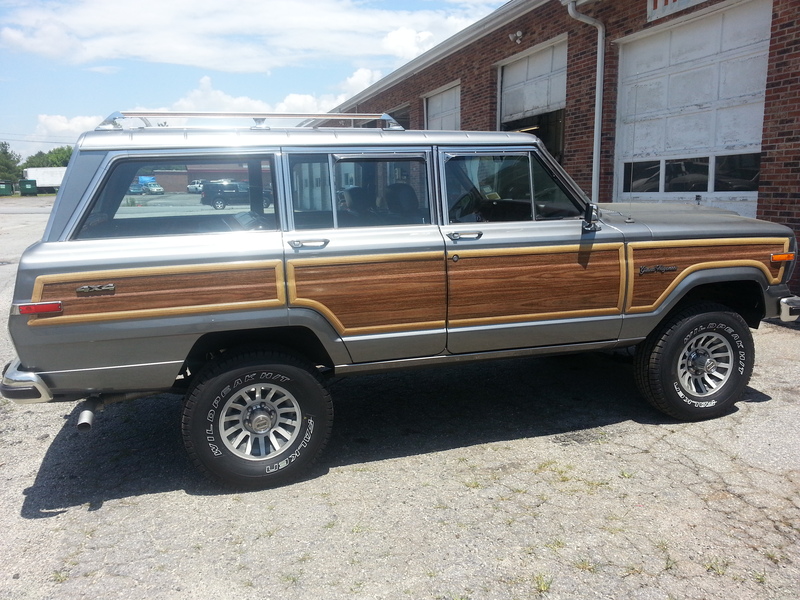 Visit our to see what people are saying. Mission: To provide nothing but the Best Original/Custom Quality Restoration of Jeep Grand Wagoneers in the Marketplace Worldwide! 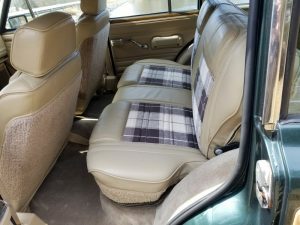 Below are examples of our work!